This week we get to look at some good games, and Dead Nation. That’s a whole lotta junk. If you’ve been a loyal PixelJunk fan, you might qualify for some free avatars made available today by Q-games. PlayStation LifeStyle takes aim at the sequel to Q-Games’ 2009 smash hit PSN title. 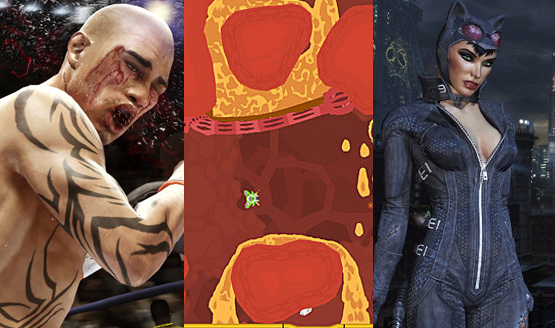 Q-Games’ PixelJunk series has delved into many different genres, all of which were loved by fans. The franchise’s first true sequel will be hitting PS3’s sooner than you think. According to PixelJunk Shooter 2’s producer Matt Morton the game is nearly finished, and shares details about weapons and boss fights.